Kanye West and Kim Kardashian West have both, individually, been through a lot in recent months. Kim with her robbery at gunpoint in Paris, France, on Oct. 3, and more recently, Kanye having to be hospitalized on Nov. 21. Now, more than ever, is when the couple needs support from their fans, not the start of rumors about trouble in their relationship. But that’s unfortunately exactly what has happened since Kanye was checked into the UCLA Medical Center for a psychiatric evaluation. According to TMZ, sources connected to the rapper reportedly told the site that he’s seeking treatment for “severe sleep deprivation.” And some think that this is going to be the turning point in his marriage to Kim. Fans have taken to Twitter to express their concern about the status of the couple’s marriage, suggesting that divorce could be in their future. @kanyewest and @KimKardashian are going through marriage difficulties right now. Calling it. Calling it now – kanye west is having a meltdown because kim kardashian is going to divorce him. However, this is not the first time the couple has been plagued by divorce rumors, and despite the odds (and the countless untrue rumors about them), they’ve made their marriage work for over two years, and they share two children, North and Saint. If anything, their struggles are probably bringing them closer together as they realize they need each other. 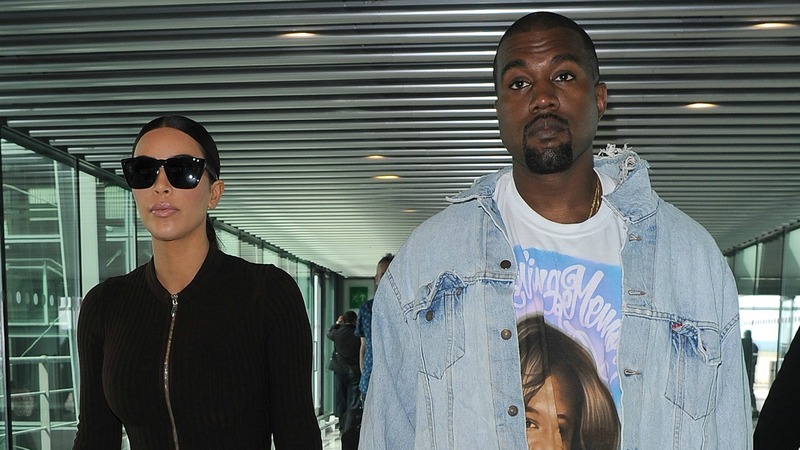 What do you think of the divorce speculation surrounding Kim Kardashian West and Kanye West?